Evirtual Technology indulge with Magento Development and Designing. Evirtual Technology have Rich Experience in Magento Web Development as well as Magento DesigningEvirtual Technology gave 1000+ Happy Customer All over the Worlds, by accepting the Challenge in the Magento Development Field we are growing day by day and making more and more happy customers. Evirtual Technology Employee are Flexible in time as per the Clients Require because we value Work of Customer. Evirtual Technology Work with Magento extension Development, Theme Development, Magento Migration, Magneto Customization, Magento Upgradation Evirtual Technology has completed his 10000 Projects in Magento development. Find a design-build firm on Houzz. 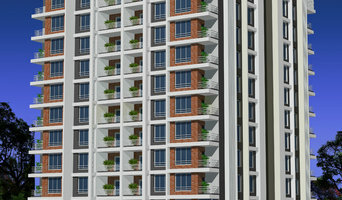 Narrow your search in the Professionals section of the website to Ahmedabad design-build firms. You may also look through Ahmedabad photos to find a pool you like, then contact the design-build firm that created it.